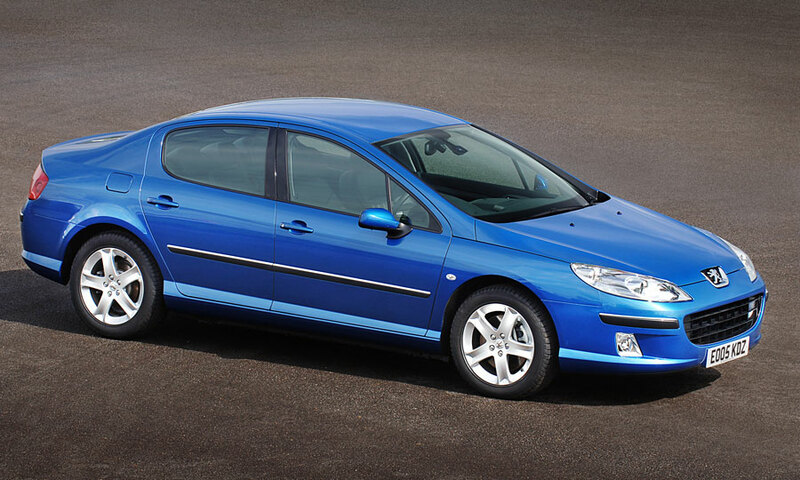 Peugeot has long offered great-value cars, and the 407 is no exception. 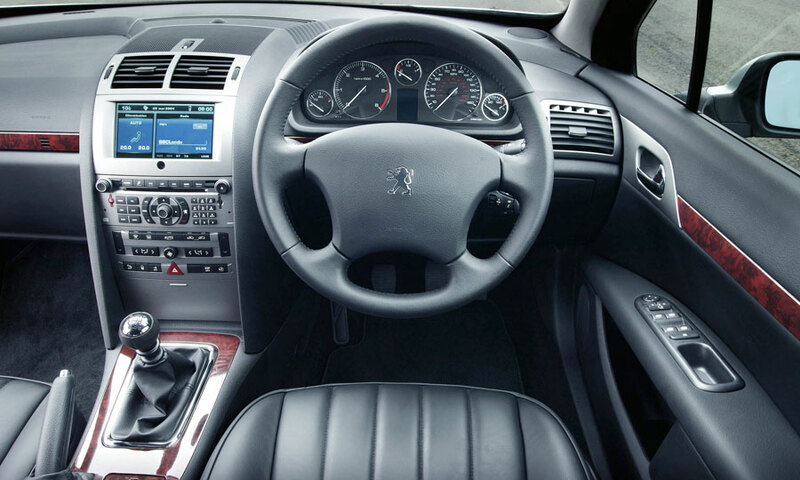 Spacious, well-equipped and comfortable, these saloons, coupes and estates offer a huge amount of car for the money. But such value can come at a price; the 407 can prove frustrating to own, with some examples hit by a variety of faults, which dealers aren't always able to fix. So the 407 makes a great buy only if you get a good one. 5/04: The 407 replaces the 406, in saloon form only, with 1.8, 2.0, 2.2 and 3.0 V6 petrol engines or 1.6 and 2.0HDi turbodiesels. 9/04: An estate (SW) debuts, with the same engines as the saloon. 10/05: A 407 coupé appears, with 2.2 or 3.0-litre petrol engines or a 2.7 V6 turbodiesel. 6/06: A 2.2-litre and 2.7 V6 turbodiesel are offered in the saloon. Range revisions bring enhanced specifications. 7/07: A 2.0HDi turbodiesel is offered in the 407 coupé. 9/08: A facelifted 407 brings exterior design revisions, extra equipment and chassis tweaks. 5/09: The eco-friendly 1.6HDi 110 arrives. Clonks from the front is usually down to worn front suspension ball joints. 1.6 and 2.0 diesels go into limp home mode because the throttle butterflies stick, usually because the spindles have worn, requiring new ones. The central dash display can fail. The electrical management system plays up, leading to constant warnings. Diesel 407s with a six-speed auto can cut out because of a faulty ECU. Warnings of ABS and ESP faults can be down to faulty sensors, genuine problems, or because a wheelbearing needs replacing. Clutches are short-lived because of weak release bearings.